The incomparable Jackash skates rings round the competition with her new Poison equipped Vanilla Brass Knuckles. 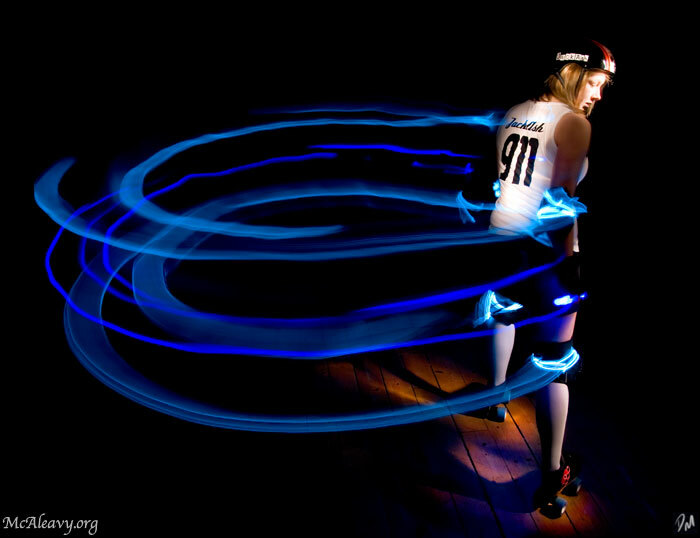 Studio assistance by her Glasgow Roller Girls teammate Meg 4 Mercy. Part of an ongoing series. Many more to follow.